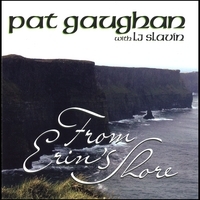 Enjoy these favorite Celtic ballads delivered with Pat’s rich voice accompanied by intricate guitar, fiddle, penny whistle, flute and bodhran. Pat is joined by multi-instrumentalist LJ Slavin and fiddler Nancy Maio. 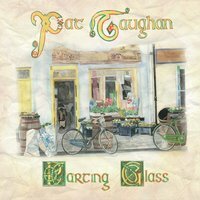 Pat Gaughan's rich vocals, intricate guitar and moving lyrics are exemplified in this album of traditional Irish ballads, pub songs, fiddle tunes and original celtic style compositions, with LJ Slavin on mandolin, tin whistle, fiddle and flute.